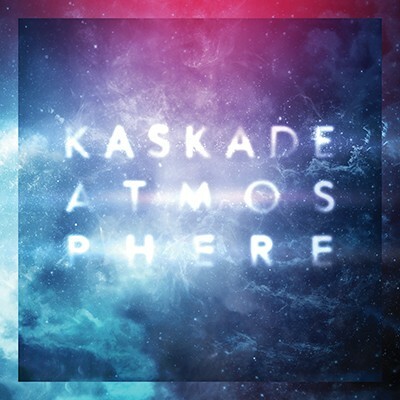 Ultra is proud to release the new DVD from Kaskade, one of America's most exciting talents in the dance world. 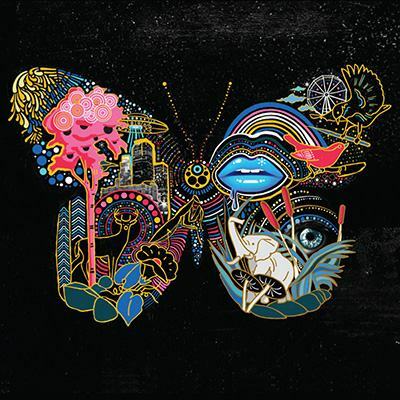 This DVD takes you front and center to Kaskade's Freaks Of Nature Tour. 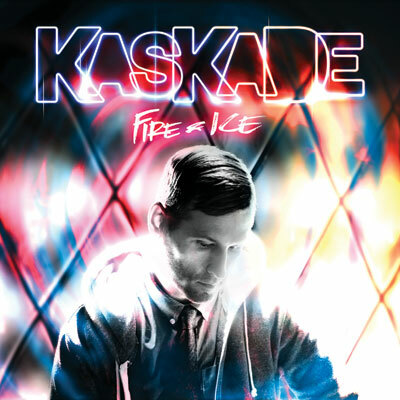 On this 50-plus-city tour Kaskade became the first ever solo electronic dance musician to headline and sell out Staples Center. 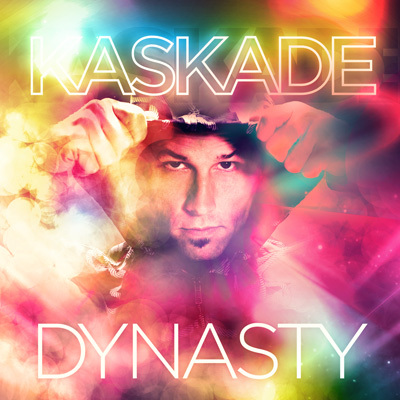 Having completed remixes for many platinum artists, Kaskade is a favorite with dance tastemakers - such as UK's Pete Tong - and draws huge crowds wherever he appears live.